Ah was wondering when we could enjoy it ! Really great overscan/fullscreen routs (hard to tell from the video only). Lacks design and gfx, but the very colorful fx make it a real treat ! A pure hardware-trickery breakthrough demo. It's not your average crowd pleasing production, it is more about appreciation of breaking hardware limits, without the fear of something not looking 100% perfect across the board. 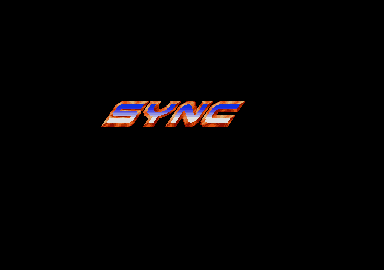 I hope this isn't SYNCs last prod though (thinking about the title). Well done Troed, 7an and Bluestar!